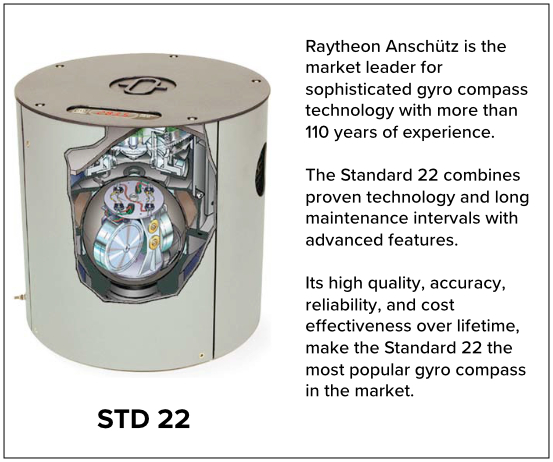 Our engineers are experienced and certified on Raytheon Anschütz equipment and we supply, Install and Gyrocompasses and . 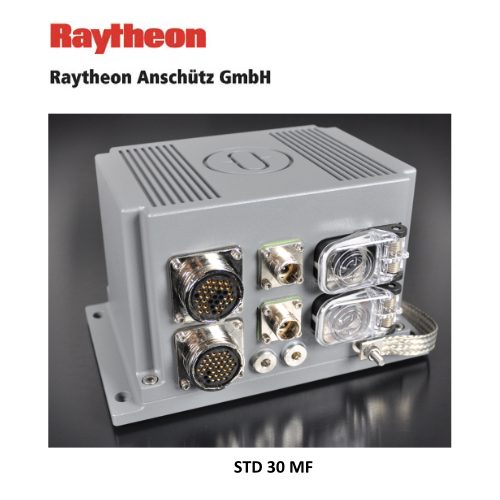 Raytheon Anschütz has supplied well over 100 of these compasses by the end of 2017. For instance to offshore vessels, artic vessels and cruise liners. The HRG technology is established for many years in use on board Navy vessels.